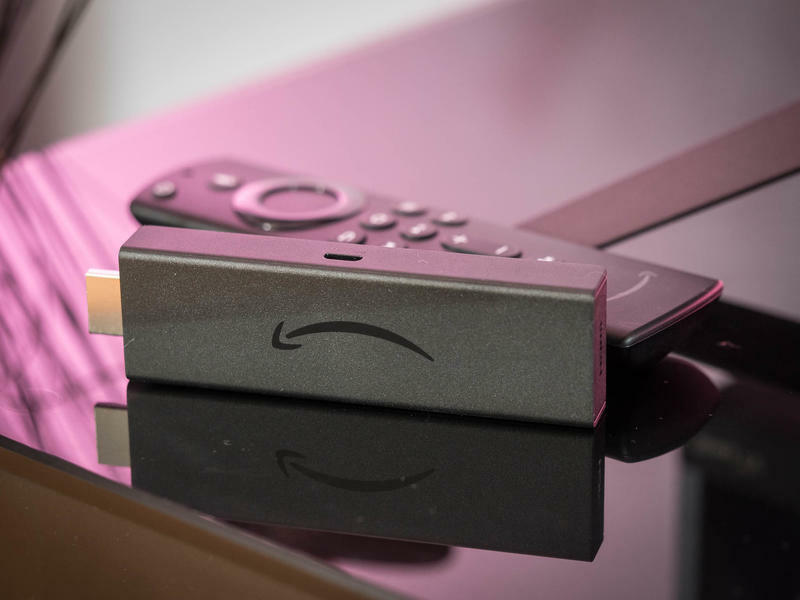 Late last year Amazon refreshed its Fire TV lineup and introduced a new 4K version of the stick that came coupled with a brand new remote. Right now, you can save 20% on the purchase of it, dropping it down to just $39.99, which is the same price as the entry-level one goes for. During the holiday shopping season we saw it dip down a few bucks lower, but since then it’s sold at full price. In addition to adding 4K to the stick form factor, Amazon bundled an all-new Alexa Voice Remote with it, which has buttons to control the volume and power of your TV set. The stick provides you access to your favorite streaming services, like Prime Video, Netflix, Hulu, and much more. It also has support for Dolby Vision and Dolby Atmos, which allows it to offer a better audio quality as well. Looking for other Fire TV discounts? Amazon also has the Fire TV Cube marked down to just $79.99, which is a $40 savings.